I have such a heart for supporting local and handmade products. I have spent many years creating, sewing, baking and selling products I have made, from bibs for babies, handmade artisan chocolates to wedding cupcakes. From my many years of being a producer I have gained such an appreciation for all the hours and time, but mostly the passion that goes behind creating and selling your own work. My husband and I also like to support, where possible local business too. We have our favourite local butcher that we have been going to now for almost 5 years and have built a relationship with, and even baked a few cakes for. Here at Lettuce Write we would like to incorporate this ideal into our subscription packs each month in some way. 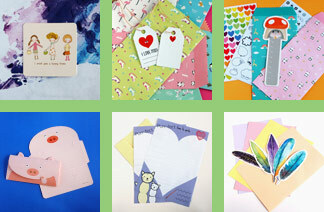 Some of our product we will source from Australian made businesses and some handmade products from around the world. Each month we would like to showcase that talent for you here. You can admire the work they do and follow their business too, if you like their products. 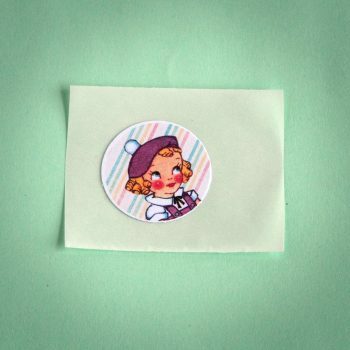 For our very first showcase, we have included in our first subscription pack, these gorgeous handmade stickers all the way from Scotland,UK. These beauties are made by Fiona from The Jellybean Studio! 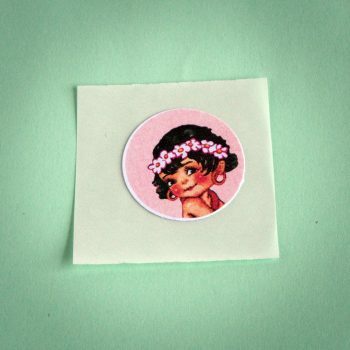 Fiona hand makes beautiful retro stickers and other gorgeous hand crafted items. 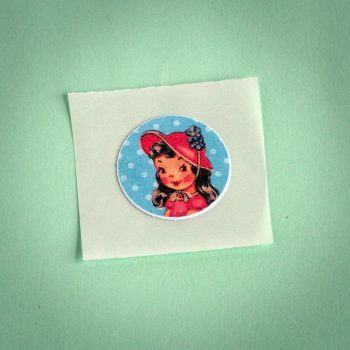 They feature in our very first sticker and stationery subscription packs. Look how cute they are. 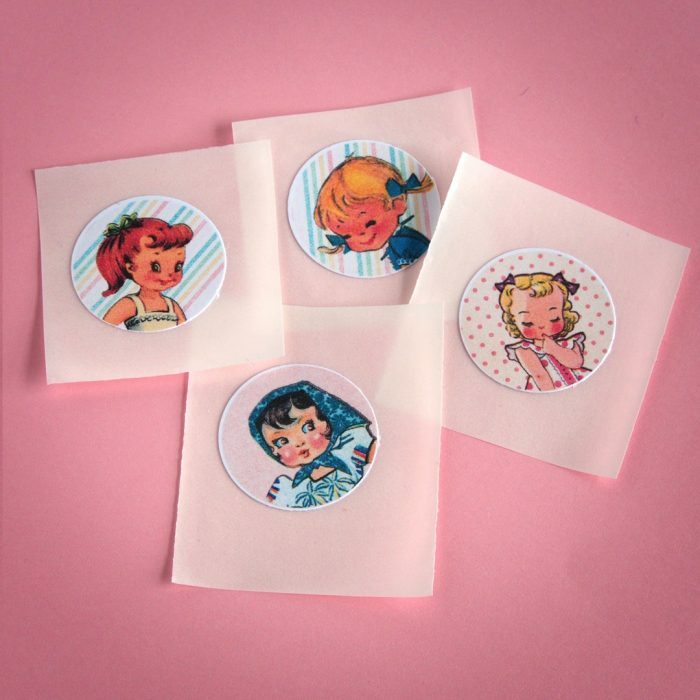 I fell in love with these stickers the moment I saw them. Check out her Etsy store and her instagram to see some other amazing creations she sells. Thank you Fiona. They are so cute! We are open for business and this is where I sit!